The sweetest little trees straight out of Whoville! Long lasting and oh so cute, these little trees are a shop favorite. Style and colors will vary. 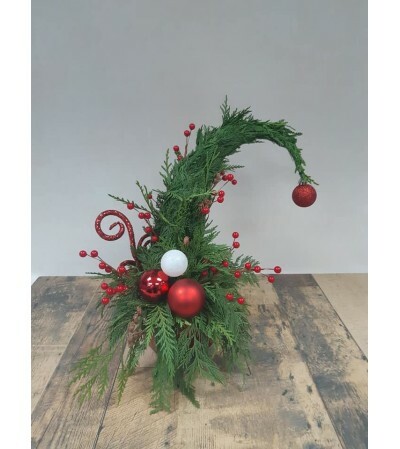 We can customize your Grinch tree to suit any style, give us a call or leave us a note under special requests.